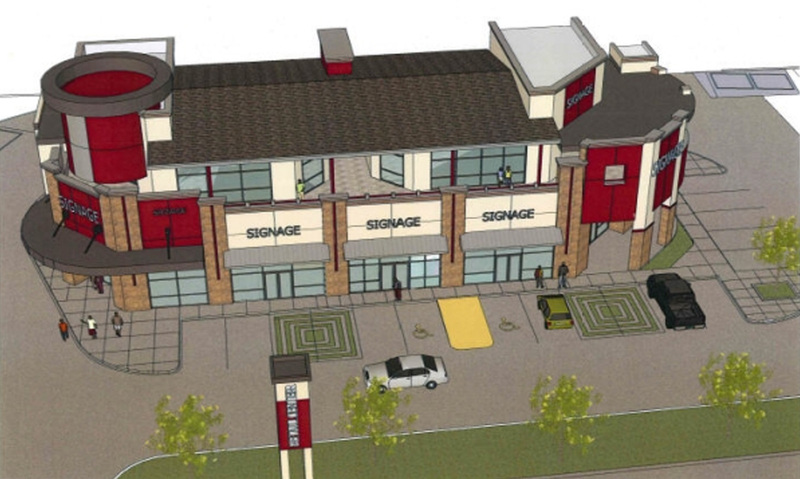 The existing retail on the corner of Lancaster and Kiest will remain in place and a new building with 8,000 square feet of local retail/office space will face Lancaster Road. Serenity Place apartments will offer housing and supportive services for homeless women with or without children. Two-and three-story courtyard and carriage way apartment clusters are organized around a central pocket park and children’s playground with a small urban parking lane. Supportive services and entertainment programming will be offered from a resident clubhouse with a community kitchen. Demolition of existing buildings is underway with Rudy’s relocation targeted for completion late in 2013. Construction of the retail building and housing components will follow as financing is obtained.